Welcome to Cracow Free Tours! 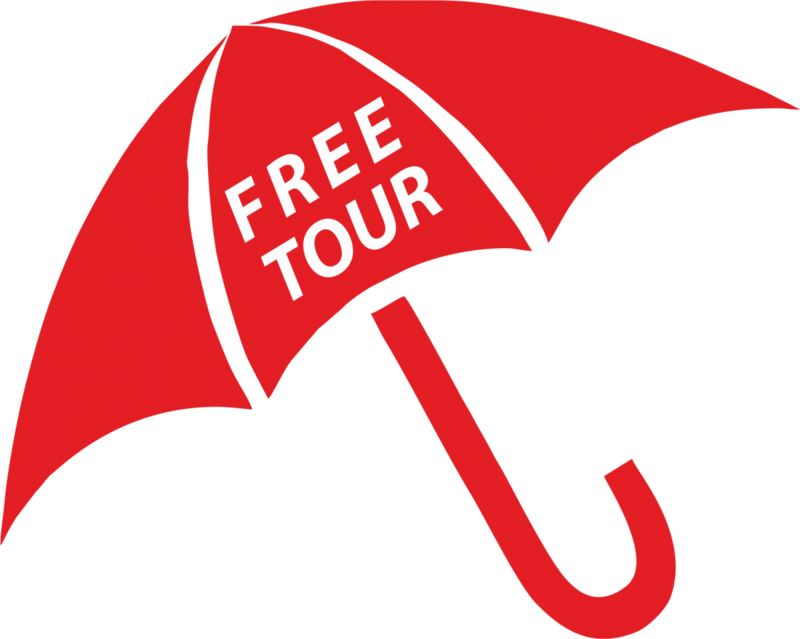 We are pleased to present free, tip - based tours of Cracow. Walking is the perfect way to discover and explore the most interesting and crucial places of the city with our licensed guide. Everybody can take part and there is no price – if you like the tour, you simply give a tip at the end according to your own budget. During our free tours you will learn about the history, architecture and people of Cracow. You will listen to a lot of entertaining stories about the customs of people from the past which are not included in your guidebooks. 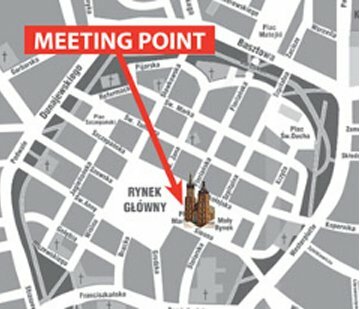 Only those who walk Cracow can say that they really know the city and it’s no use to walk with a guidebook, it’s better to join our free tours! If you would like to have a private tour, please contact us.